As a REALTOR I spend my time dedicated to you and your needs. To earn the loyalty & trust it takes to continue to build a good working relationship. I work hard for each and every one of my clients and customers. I work dilligently to get the job done, and to get it done as quickly as possible... so you can get on with your life. My philosophy during my Real Estate Career has always been to help make one of your most difficult decisions, your housing needs, a pleasant experience. Whether Buying or Selling a home, my ultimate goal is to be dedicated in helping you either in Purchasing, or in Selling, to be honest, helpful and available as many times as necessary. Timing is everything! I enjoy's helping customers and clients know and understand the process and the Market, to assist in the Lending process and to answer questions that may arise from present and past experiences in a Real Estate transaction. Cathy has been selling Real Estate in Hillsdale County for over 26 years. She has been awarded for being "One of the Top 10 Agents" throughout the Midwest, for selling the properties she was marketing. Since her affiliation with RE/MAX, she continues to be one of the top producers in Hillsdale County, also the State of Michigan and in the Nation. Each year she has been a memeber of the elite RE/MAX "100% Club". In 2002, she entered the prestigious RE/MAX "Hall of Fame" for her real estate accomplishments. In 2016 Cathy was honored with the RE/MAX of Michigan and RE/MAX International "Life Time Achievement Award". Cathy was also selected twice for the "Hillsdale County People's Choice Award". She was named the "Woman of the Year" by the Hillsdale Business and Professional Women's Organization. 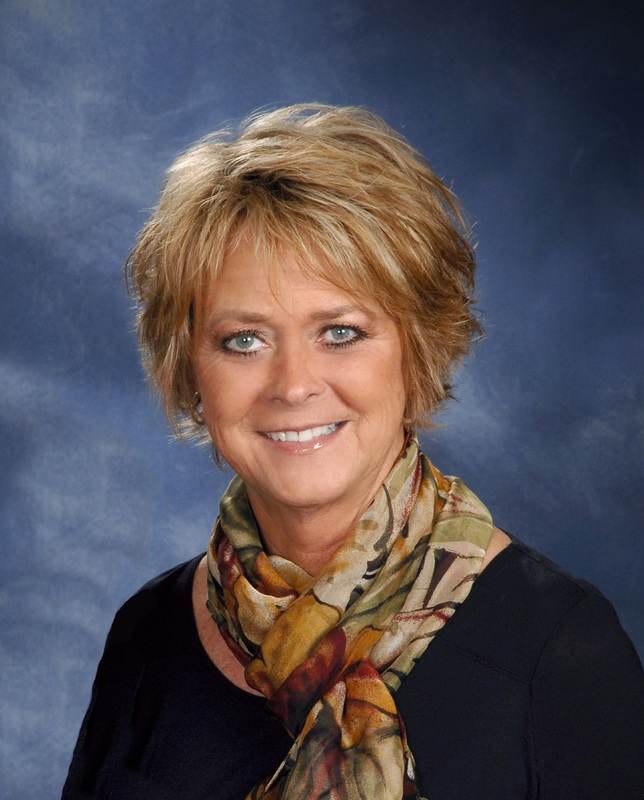 She has also been selected as the "Hillsdale County Realtor of the Year". Cathy was also recently honored with the "Hillsdale County Life Time Achievement Award" for her real estate accomplishments and community involvement, presented by the Hillsdale County Board of Realtors. Cathy purchased the RE/MAX franchinse in 1995, RE/MAX Preferred Realty has been one of the top producing real estate companies in Hillsdale County. RE/MAX has been selected as "Hillsdale County's People's Choice Award for Real Estate Companies" and in 2018 was selected as the "Best of the Best" for real estate companies in Hillsdale County.